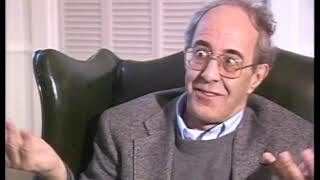 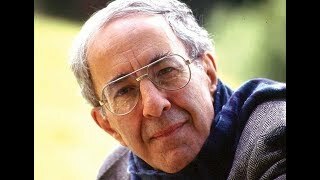 Henri Jozef Machiel Nouwen, (Nijkerk, January 24, 1932 – Hilversum, September 21, 1996) was a Dutch Catholic priest, professor, writer and theologian. 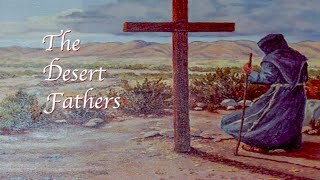 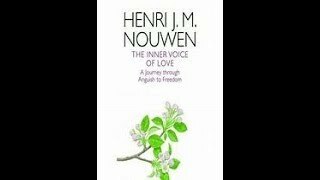 Description: Henri Jozef Machiel Nouwen, (Nijkerk, January 24, 1932 – Hilversum, September 21, 1996) was a Dutch Catholic priest, professor, writer and theologian. 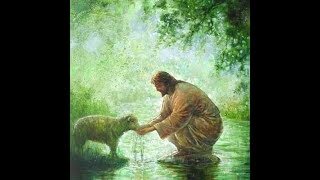 Just as we came to see God in the downward http://jdeun3.tumblr.com/post/175191399608/just-as-we-came-to-see-god-in-the-downward-way-of Just as we came to see God in the downward way of Christ, so we will become conscious of truly being sons and daughters of God by becoming participants in this downward way, the way of the Cross.